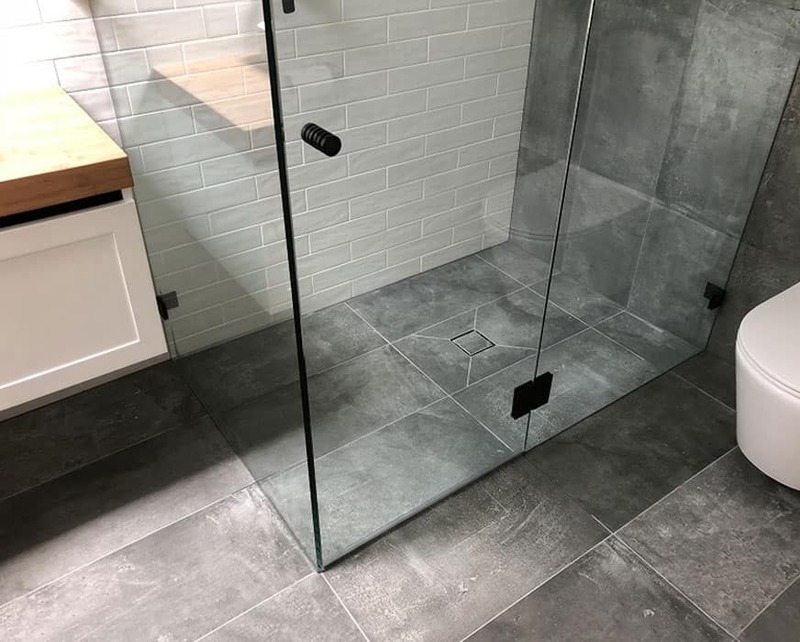 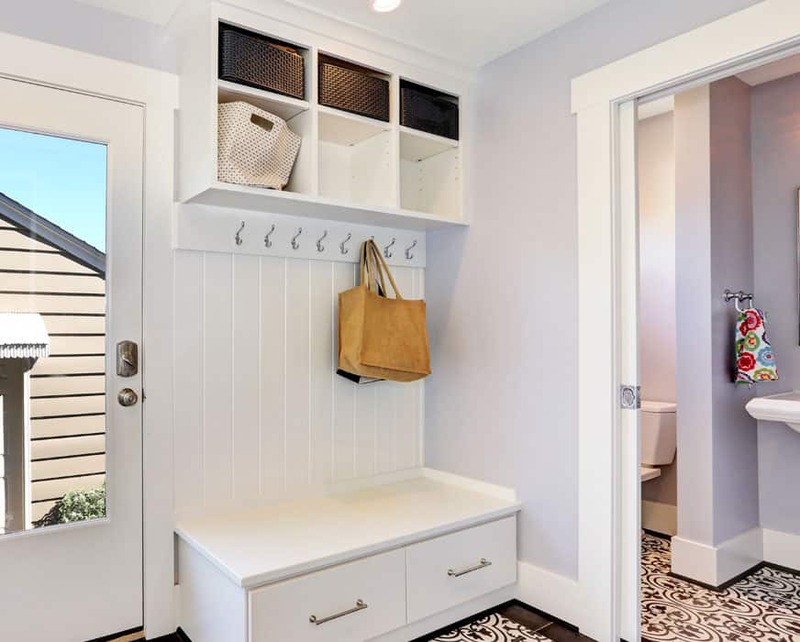 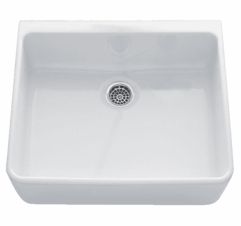 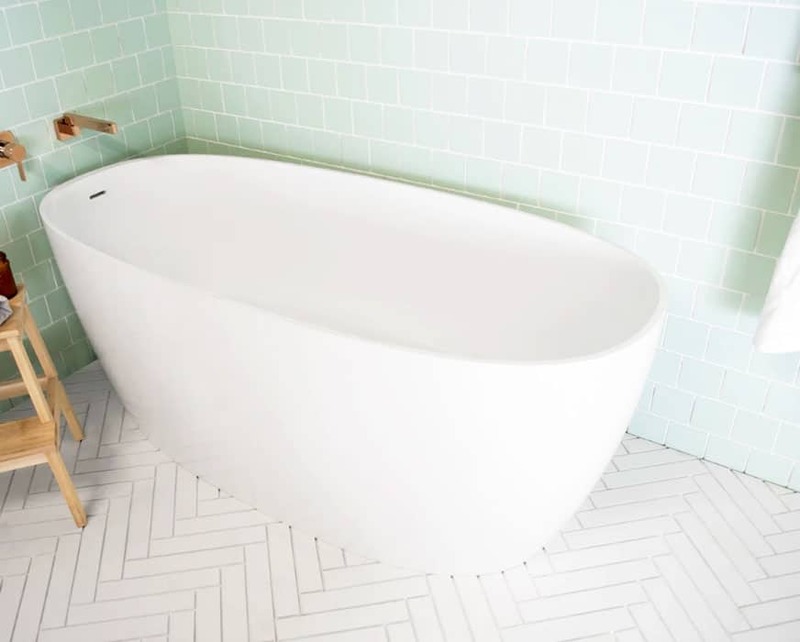 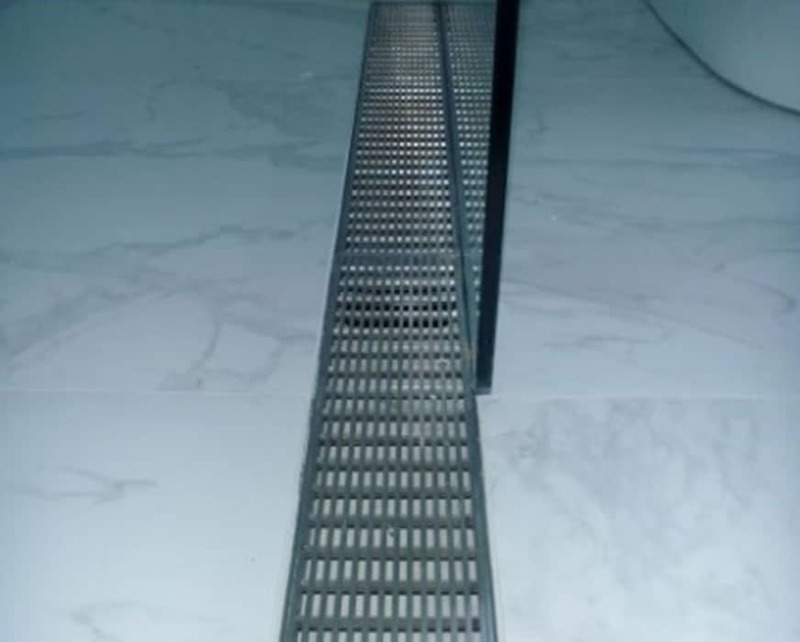 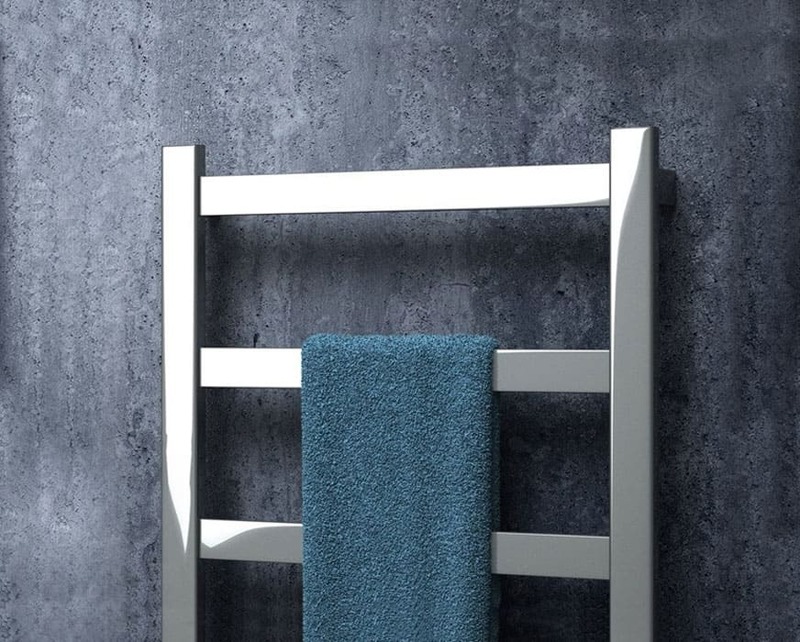 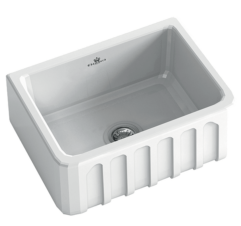 Don’t sink all of your savings into a sub-standard kitchen or bathroom sink, bring out the best in your washing space thanks to the professionals at White Bathroom. 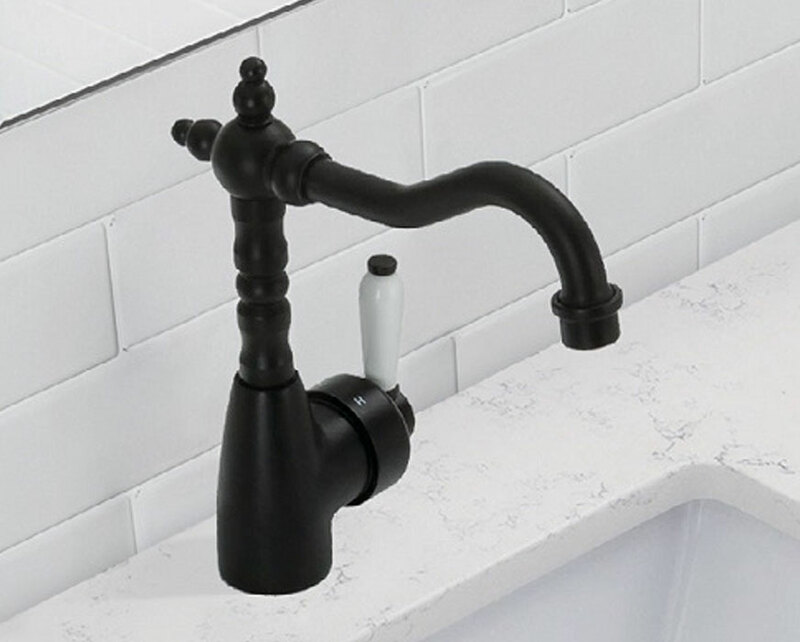 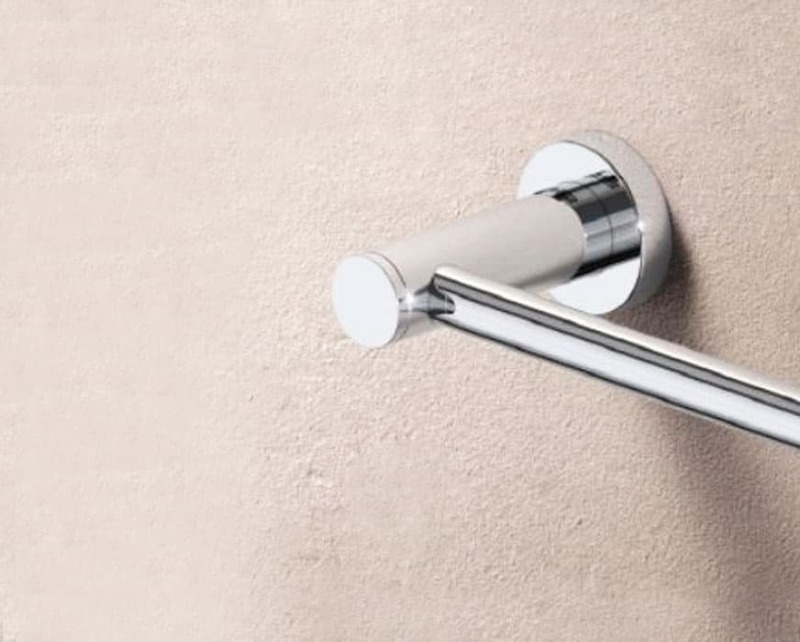 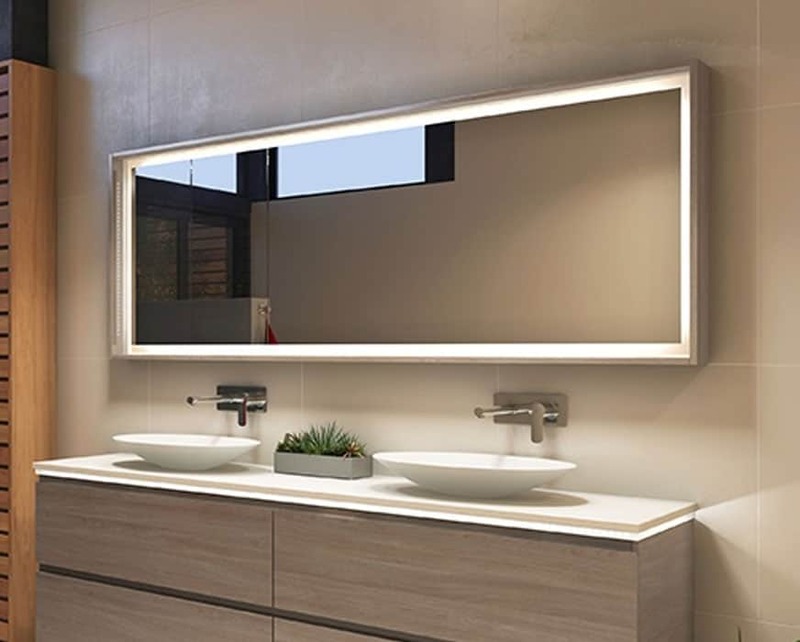 With our years of experience and our passion for our superior stock we can supply Sydneysiders with modern, expressive, and functional faucets and related products for an affordable price. 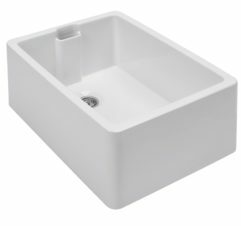 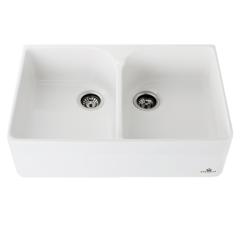 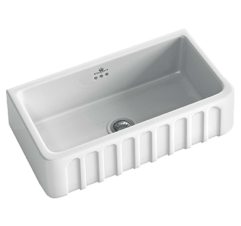 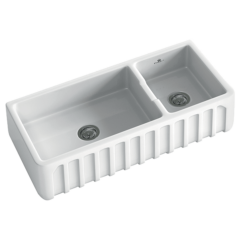 Exclusively made from durable and easy to clean ceramic, our Butler sinks help Sydney residents add a level of prestige and style to their bathroom. 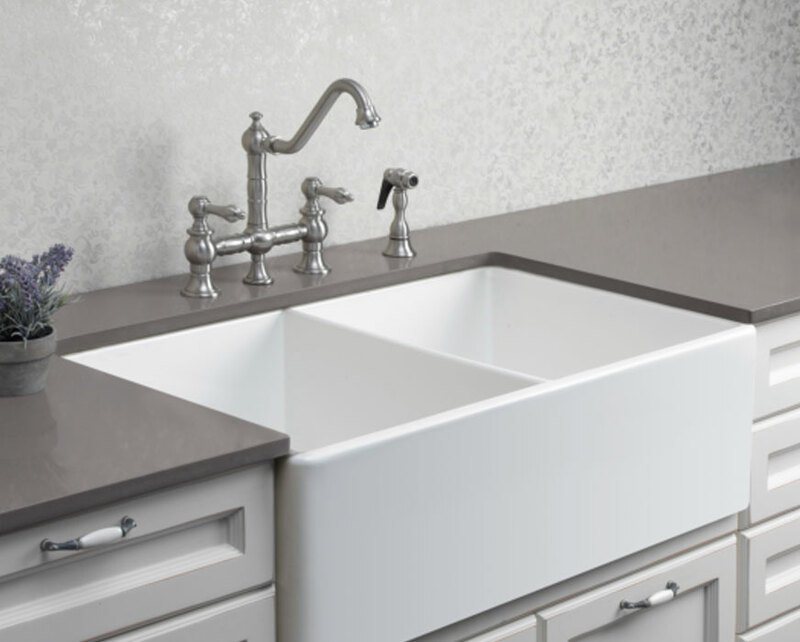 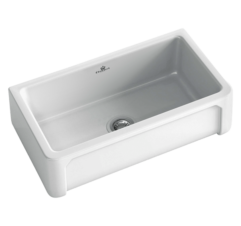 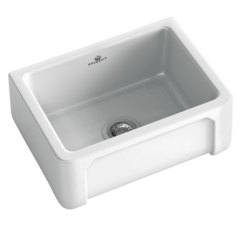 One of the more in-demand styles of sink, Butler sinks have seen a resurgence in popularity in recent years, leading to more and more homeowners and builders incorporating them into their designs and builds. 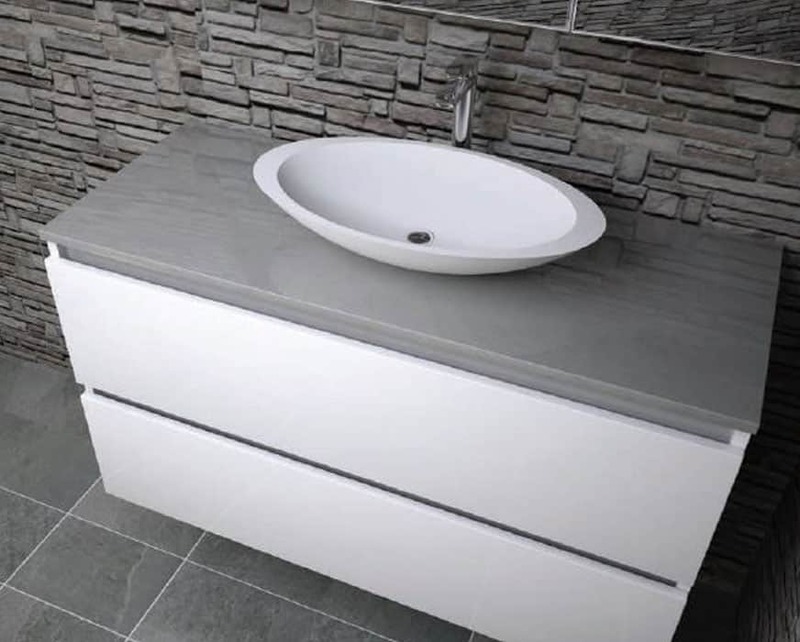 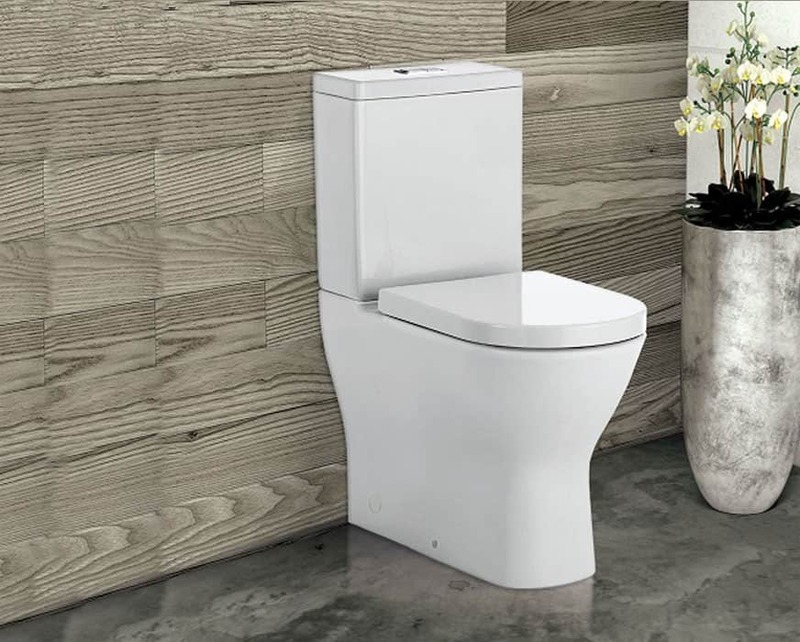 To guarantee that we continue to deliver a leading and reputable service to all of our customers the team at White Bathroom proudly stock a wide range of Butlers sinks for Sydney locals to choose from. 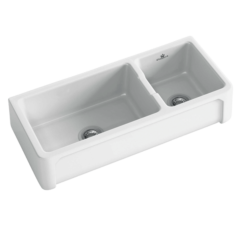 Able to add a rustic and old-world design style to your home, our Butlers sinks can be installed into cabinetry and joinery, or sitting on top of benchtops, each adding their own appeal and character to your home. 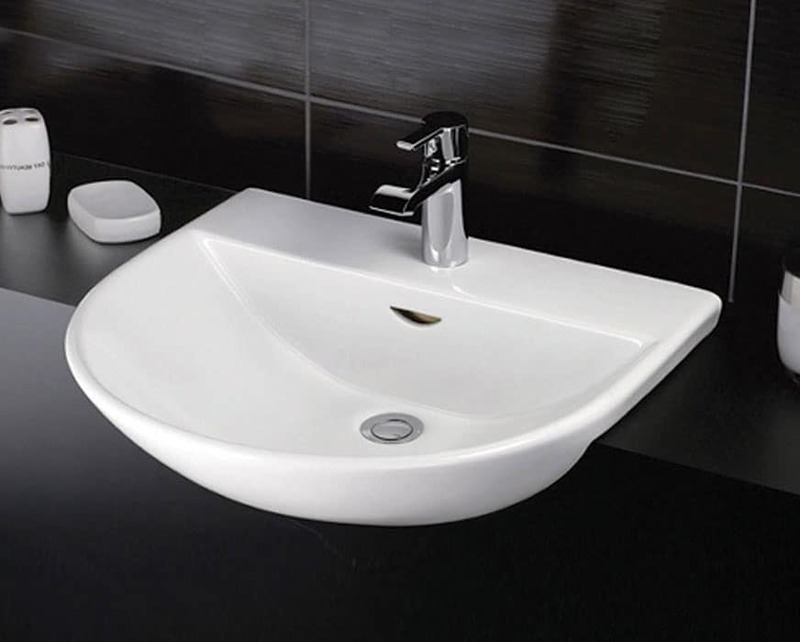 To view our exceptional range of premium and competitively-priced Butlers sinks Sydney locals can give us a call on (02) 9967 4488.